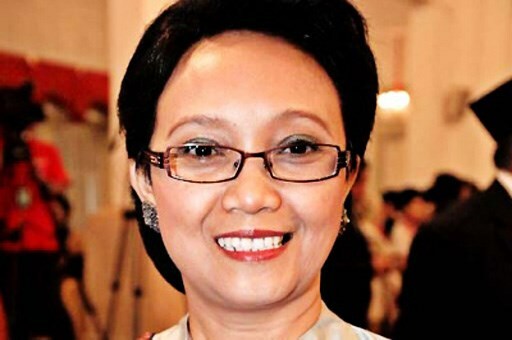 Indonesian Foreign Minister Retno Marsudi and her counterpart from the United Arab Emirates (UAE) Sheikh Abdullah have signed a Memorandum of Understanding (MoU) on combating human trafficking. The agreement was signed on September 13 on the sidelines of President Joko Widodo’s visit to Abu Dhabi, the UEA. The agreement covers several areas of cooperation, one of which concerns law enforcement to prevent human trafficking through early detection, investigation and prosecution, according to the Indonesian Foreign Ministry. The two countries also agreed to cooperate in providing protection, rehabilitation and assistance to human trafficking victims, including repatriating them back to their home towns. The main reason of the agreement is that there are an increasing number of Indonesian victims of human trafficking to Middle Eastern and North African countries. The agreement is expected to reduce the number of human trafficking victims.